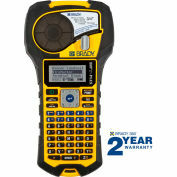 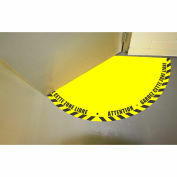 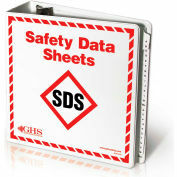 This single SDS Station provides a central place for easy access to SDS product sheets. 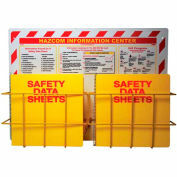 Comes with 1 binder. 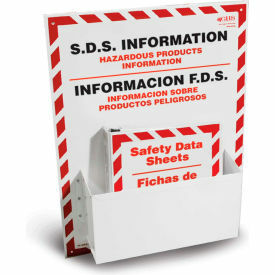 English/Spanish. 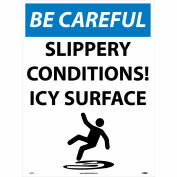 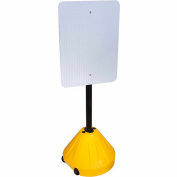 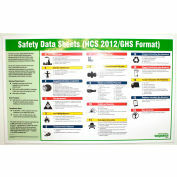 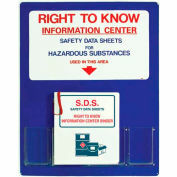 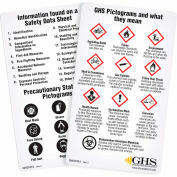 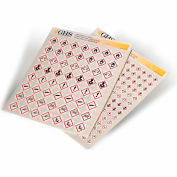 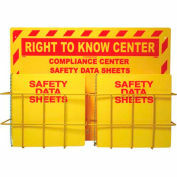 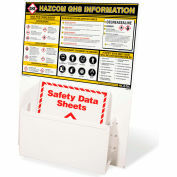 INCOM® GHS1002 GHS Information Station, w/ 1 Binder, 18" x 24"
NMC RTK20, Right to Know Information Center, 30" x 24"